As a Masters Architecture (M.Arch) student at the University of East London (UEL) taking part of a seminar and podium discussion is an important experience in learning about people and in this case simulating the opinions of others, these interactions strengthen the knowledge and proposition which will be proposed for a masters in architecture. The debate on housing is lead by stakeholders of conflicting interests, for example developers, local authorities, and residents. For this staged podium discussion, students researched and assumed roles in a conversation with each other, and with the (actual) members of the Nightingale Tenants and Residents Association. 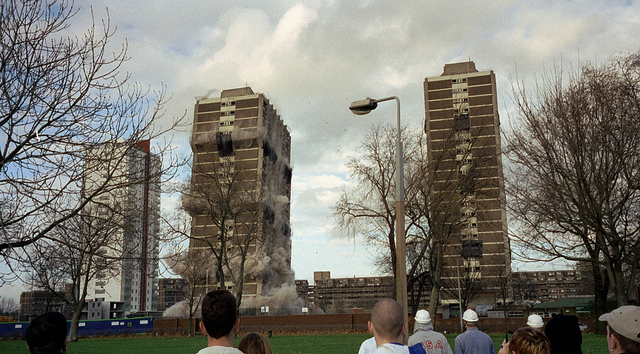 The video shows the Tower Block (Farnell Tower) demolitions on the Nightingale Estate on July 26th1998. This massive program of improvement has included a major refurbishment to the low-rise blocks on the estate. 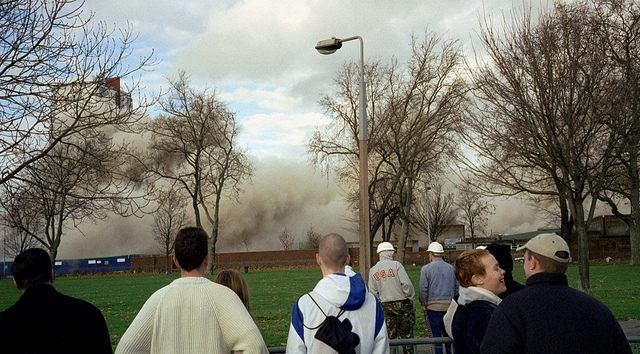 7,000 people have viewed the demolition of Farnell Tower. 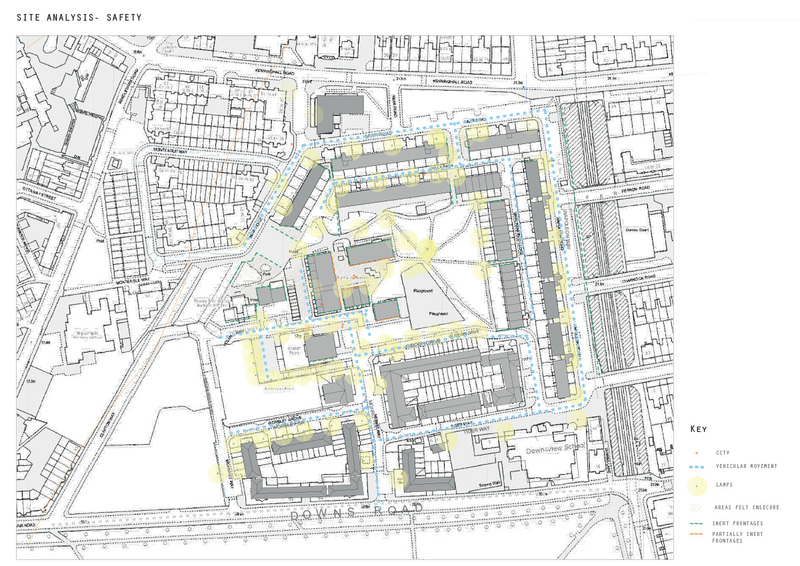 The evacuation procedure of the surrounding buildings shows a collection of volunteers notifying residents to explain the regeneration proposal and future plans to create a better living conditions for the residents. The Nightingale Estate as a clearly recognizable entity has only existed for 30 years. 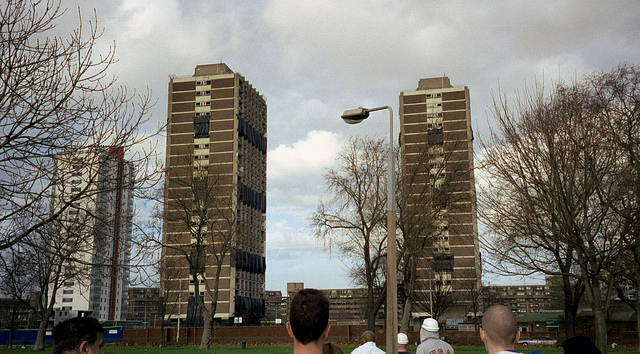 Since the demolition of the towers and the construction of the low rise Southern Housing blocks, the extent of ‘the estate’ takes as many forms as you ask people – some might restrict it to the buildings constructed in 1968, others will include the Southern Housing portion, others will seek to identify boundary features such as streets and traintracks. 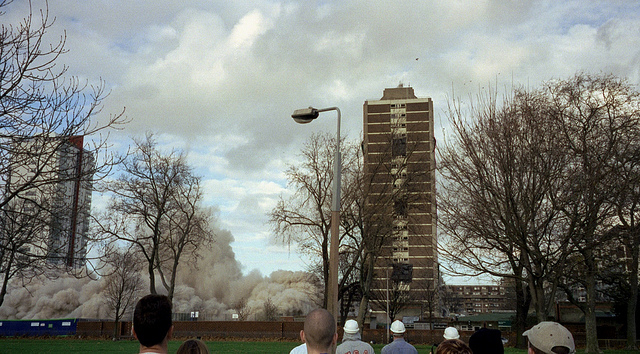 The urban entity conceived in 1986 has begun to morph into its wider setting, and its anchorpoints of local identity, such as the community centre or the pub next door, are disappearing, yet the ‘estate’ is still there. Possibly as stigmatised co-ordinates, but having spoken to many residents now, I think it is also the ‘Nightingale’ as a sentimental attachment to place. Having looked at interfaces close up, we then zoomed out to look at the estate and its wider setting. We combined personal experience, observations on site, and interviews with residents to map use, continuity of built form, levels of maintenance, degrees of privacy, and safety. 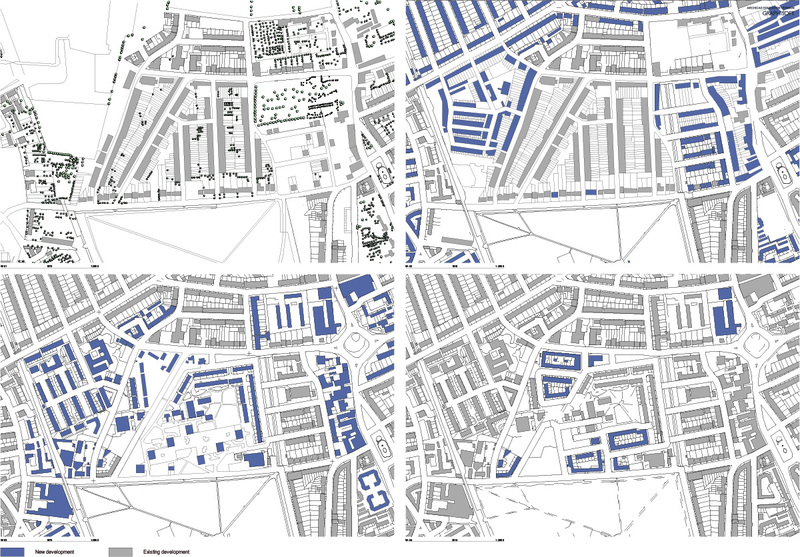 Housing in London, and with it London itself, is undergoing a dramatic change that can be compared with the cities’ post-war re-building. 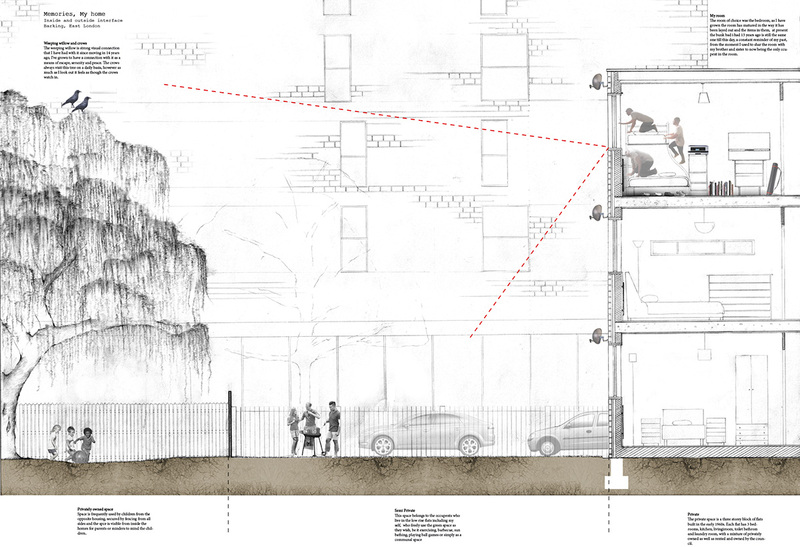 Unit 10 of the University of East London will be studying the impending regeneration of the Nightingale Estate, with an aim to better understand the wider issues of housing in London through a close-up look at the specific condition of a place that is entering its third iteration. Your relationship with housing is not only professional, but also personal. Make best use of your individual experience of housing when getting to know Nightingale Estate. 1. Choose a room you have lived in at some point in your life, this can be the first home you remember, your current one, or any one in-between. Collect measurements, photos, memories about the room (your favourite toy, what type of tree was outside, etc), and what was outside of it (for example, what you could see outside your window).